Seirbhís trí Ghaeilge ar fáil anseo! KD Autos is Galway's best one-stop-shop for all your automotive needs. We supply thousands of parts and accessories, from air filters to windscreen wiper blades. We can source any spare car parts or contact us if you are looking for something classic. 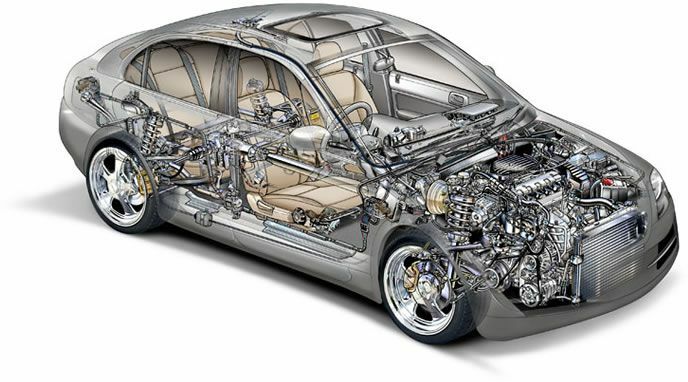 All our staff are trained experts and are happy to advise on any auto requirements. We post our parts all over the Ireland, so to avail of trade price bargains delivered to you in the comfort of your home call us today on 091 778022. KD Autoparts stock, and can source, all leading brands of car parts, motorbike parts and autoparts. We can also source parts for classic vehicles. Conviently located just of the Tuam Road in Galway, with ample free parking so call into us today.